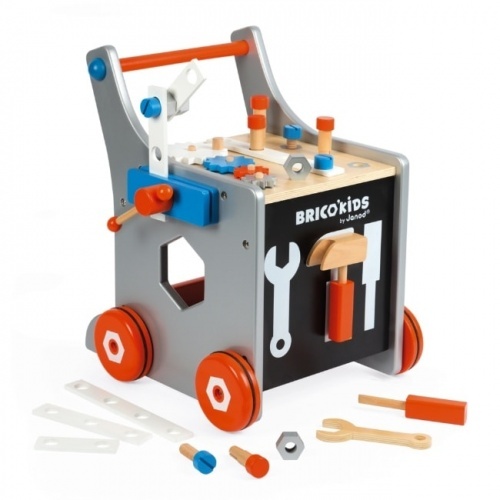 Your little builder will have hours of fun with our wooden workbenches and tools. Crafted specially for small hands, these high-quality toys are a great imaginary play staple and are ideal for kids who like to be seen as well as heard! 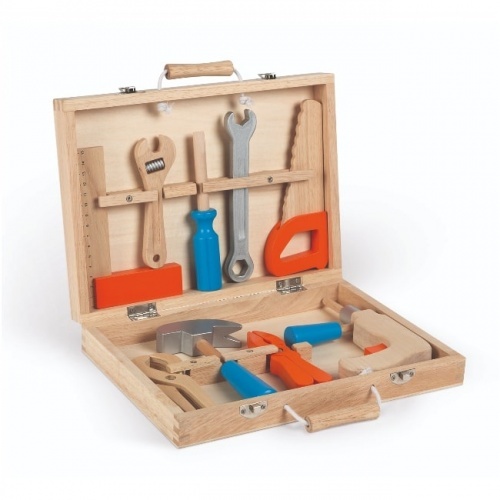 They’ll enjoy making lots of noise and getting to grips with shapes, colours and textures with their very own tool kit.